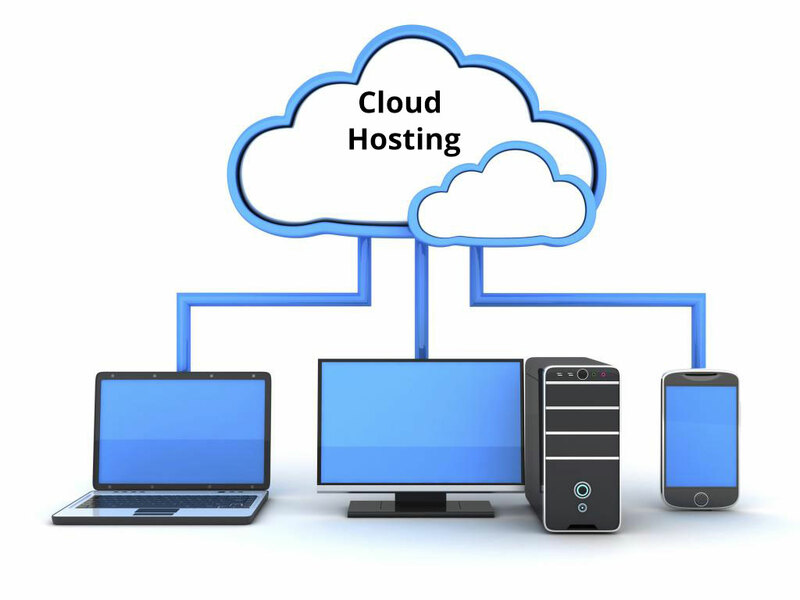 TechiEvolve Cloud computing is the general term for the vast network capability of the networks and the corresponding application of the cloud covers a huge aspect of the computing. TechiEvolve helps to take your dreams to the Cloud. Since our foundation, we have built a strong client-base through our hosting and support services. Be it for Joomla, WordPress, Bloggers or any other niche, we provide the top quality services to our customers. We go out of the way to offer everything you require to meet your desired online goals. We offer a wide range of hosting services, including virtual private servers, dedicated, and semi-dedicated servers. Our control-panel integrated, 1-click installer helps you to set your own website in an instant, be it a gallery, a blog, an e-store or a community portal. With our web hosting services, there would be a better performance of your website and a significant improvement on your web presence. 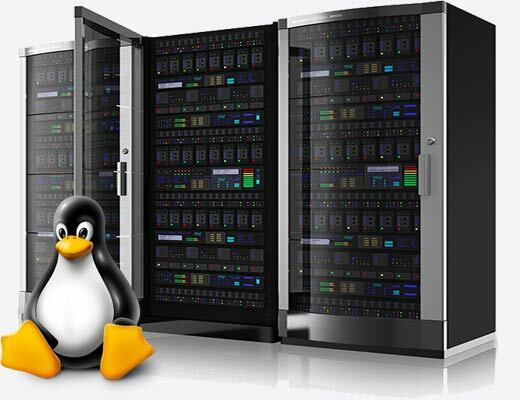 TechiEvolve’s Dedicated and Linux based shared servers are more than a mere server. If you want to start a forum, create a Linux-hosted blog, upload your photo gallery, use a wiki, CMS, or sell from your online E-commerce store; everything can be done easily and quickly through TechiEvolve. We have a fully managed solution, specifically designed to take your brand to the next level. As an additional bonus, with every dedicated server (having CentOS), we include cPanel for free. With 24 hours of purchase, your server will be secured, provisioned, and delivered. TechiEvolve brings you exceptional performance, with faster loading time, which helps you stand out. We have scalable web hosting solutions, which help businesses across the globe turn ideas into powerful applications and brands. Our Cloud Hosting offers the ultimate way for building, testing, and deploying. Our versatile system provides support for Linux, Windows, FREEBSD servers, with options that work efficiently for any organization. Whether you are building a networking server of thousands or just one, our streamlined, customized systems ensure that you get the industry-best services. TechiEvolve leads in the domain provider industry, with its excellent features of secure domain registration, transfer, and renewal, bundled with superior customer support. We understand your business needs and help you grab a new domain that works perfectly for your products, securing and strengthening your online presence. Our secure domain services also give you a full advantage to move your domain from the existing one. 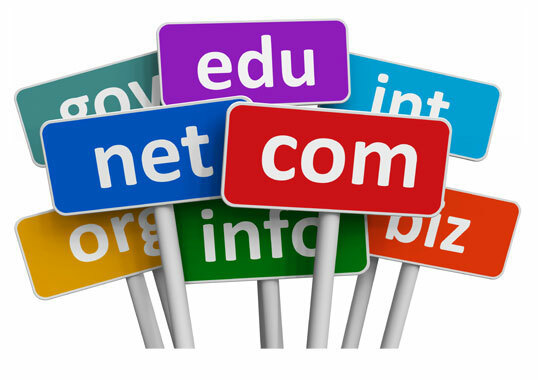 We also help you to renew your existing domain and keep your website available and online to all your audience.